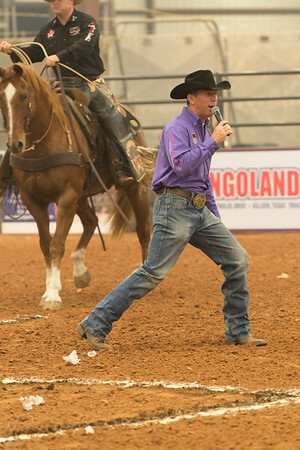 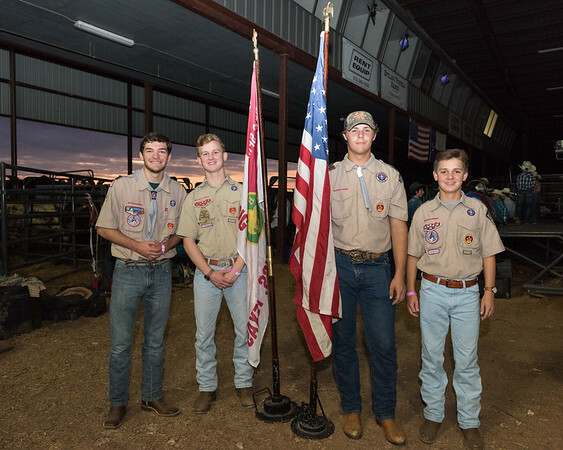 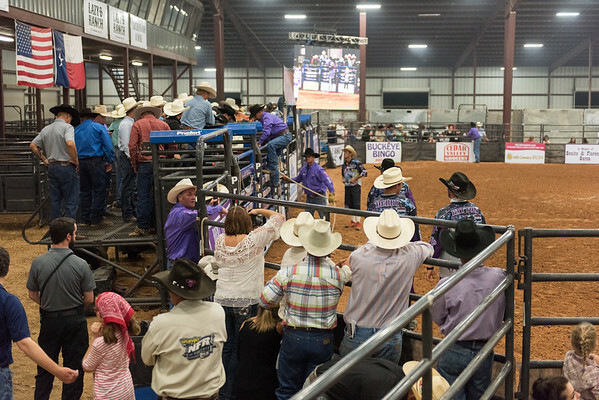 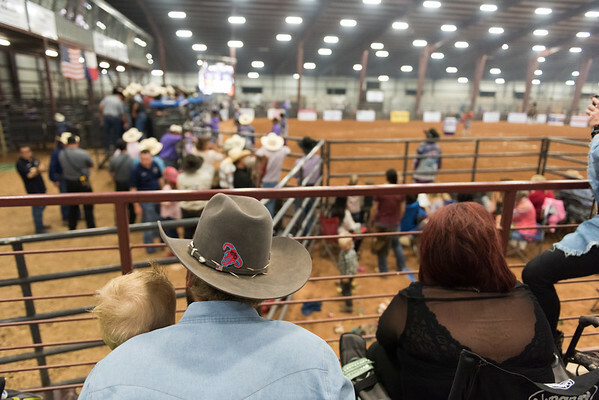 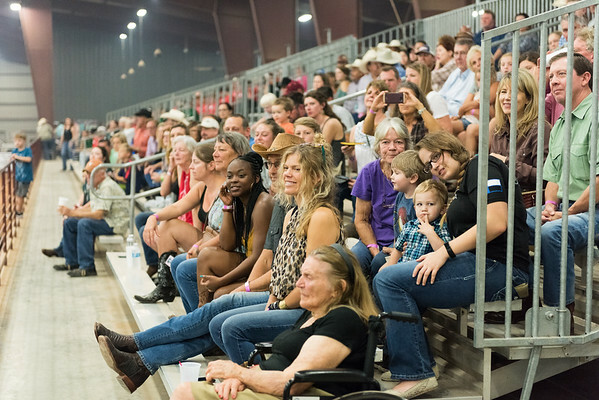 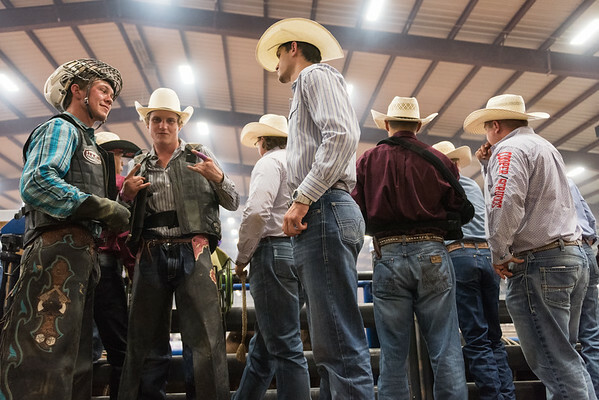 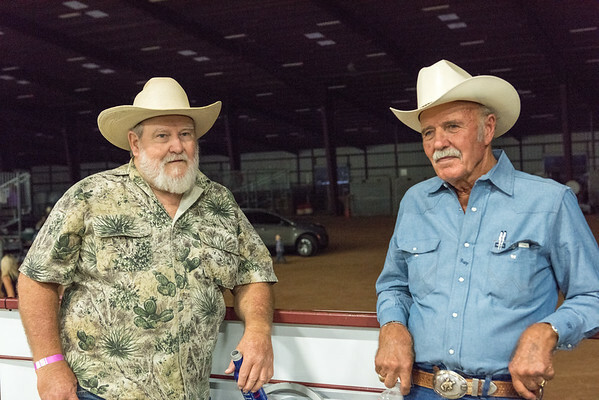 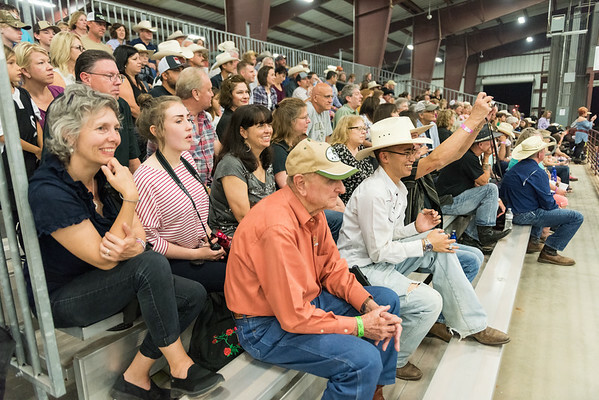 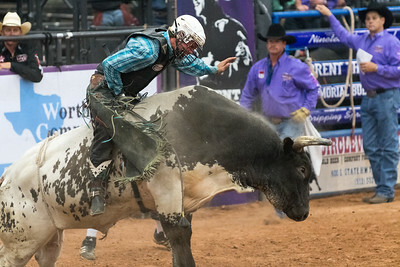 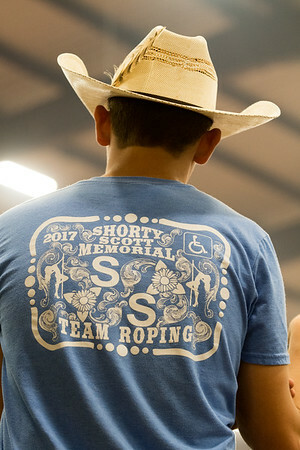 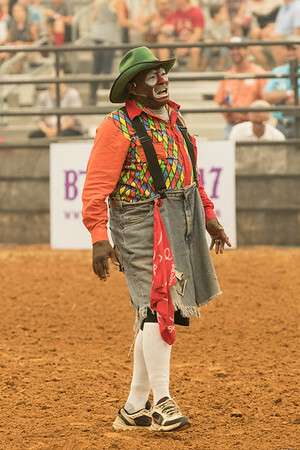 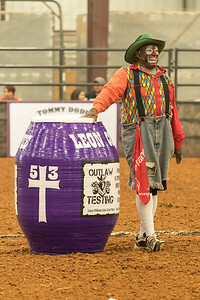 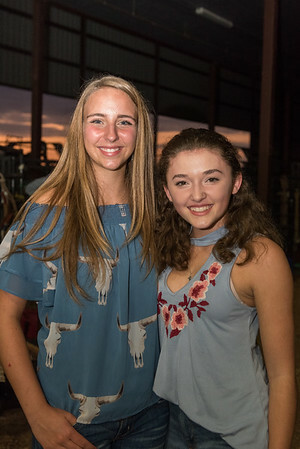 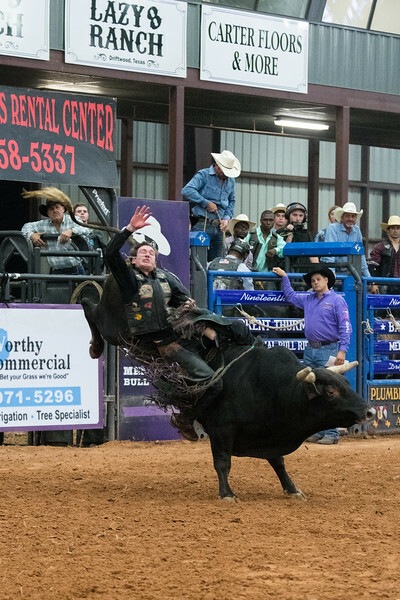 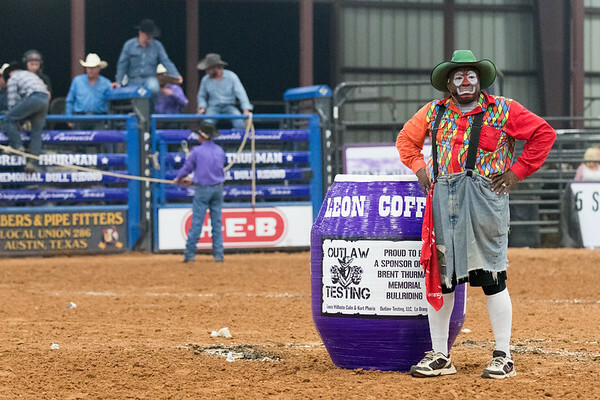 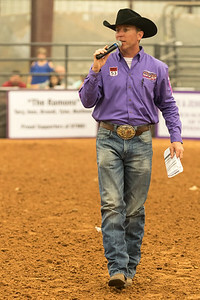 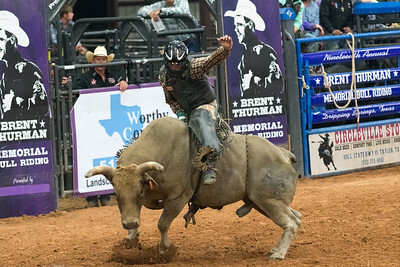 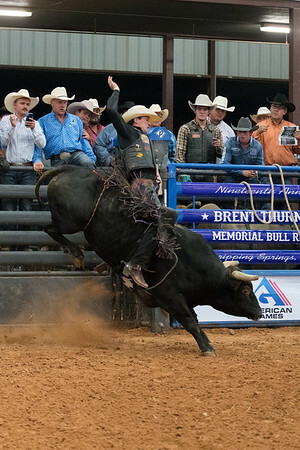 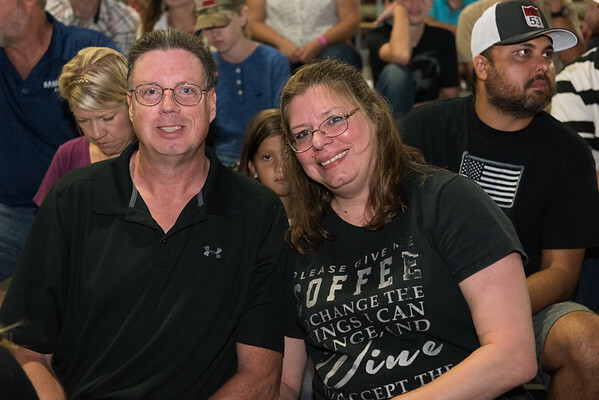 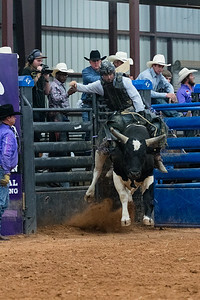 Photos taken at the Brent Thurman Memorial Bull Ride competition at Dripping Springs Ranch Park on October 7th, 2017. 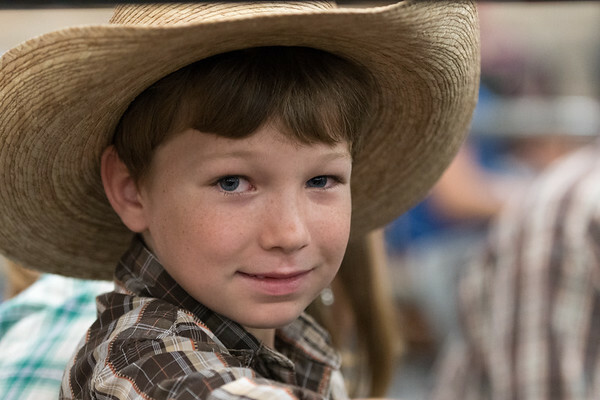 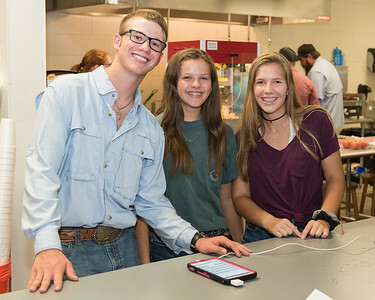 These images are free for personal use or to promote Dripping Springs, Dripping Springs Ranch Park or the Brent Thurman Foundation. 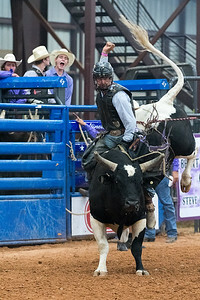 For all other uses, please contact dave@davewilsonphotography.com.